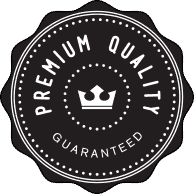 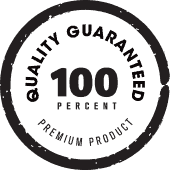 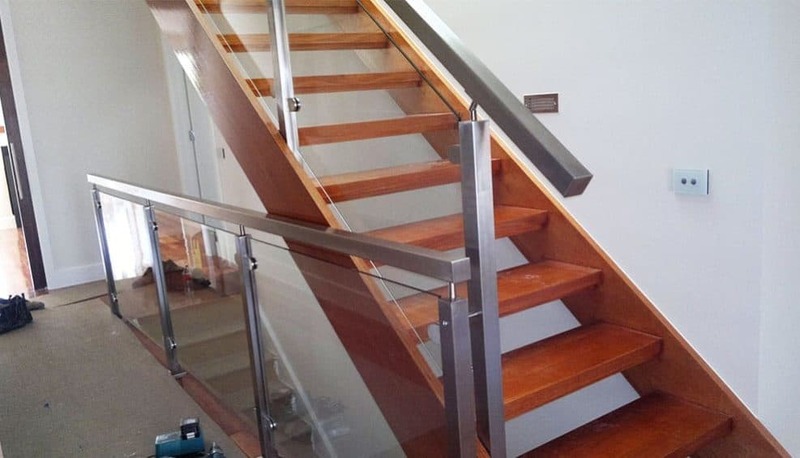 For stainless steel, timber and glass balustrades Croydon locals love, turn to the experts with two decades of industry experience. 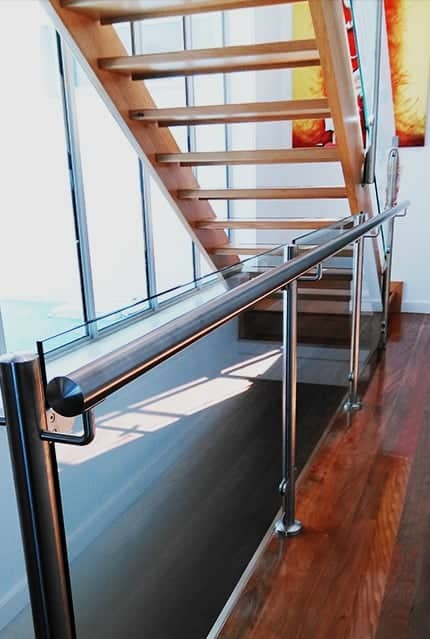 Handrails & Balustrades are a family business with extensive knowledge of Australian building codes, and we provide customised solutions for homes and businesses around Melbourne. 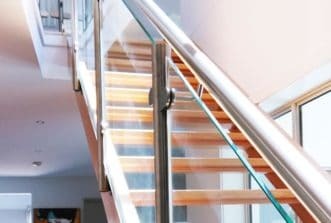 Worried about the safety of your stairs or balcony, but don’t want to ruin the view? 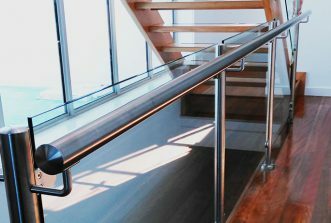 Our marine wire systems and glass panel balustrades provide an effective barrier without closing off your open plan living. 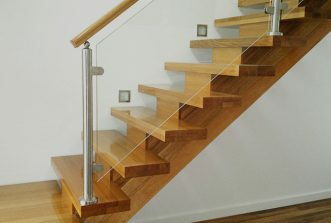 We can provide stainless steel or timber handrails, and floating glass panelling in clear, frosted or tinted glass. 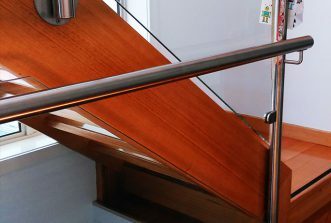 Our stainless steel balustrades can be installed alongside disability access ramps, or as railing alongside steps and staircases to provide greater accessibility for all. 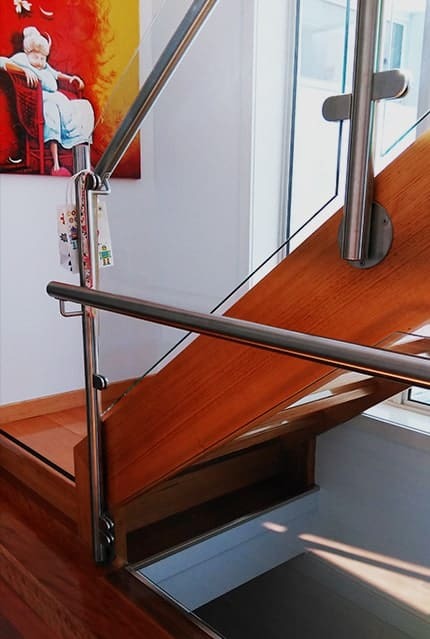 Our online gallery displays a few of our custom design projects, from solutions for difficult stairways to a unique feature that will add character to your home, we can design and install bespoke solutions at an affordable price. 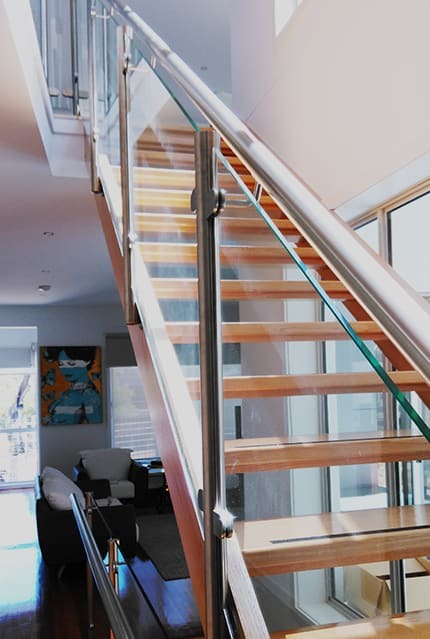 For the safest option in pool fencing, it is hard to go past frameless glass panels. 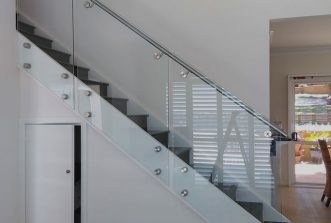 Our toughened glass meets the necessary safety requirements, and the clean design of our fences adds class to any space. 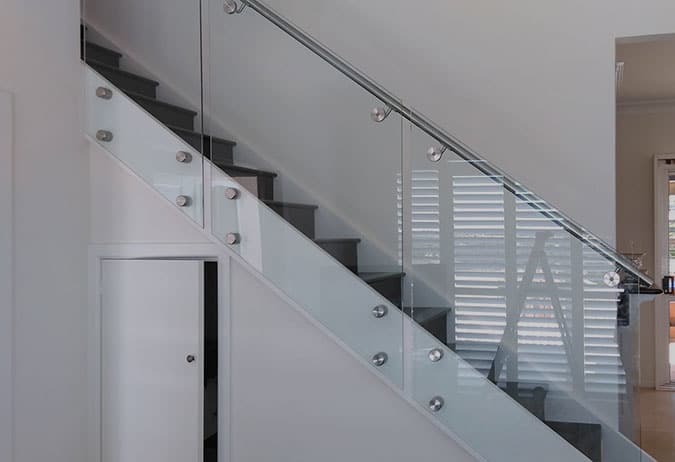 The glass panels can also be added as balustrading on stairs and balconies, and tinted or frosted to add to your privacy or to protect from sun, wind, and rain. 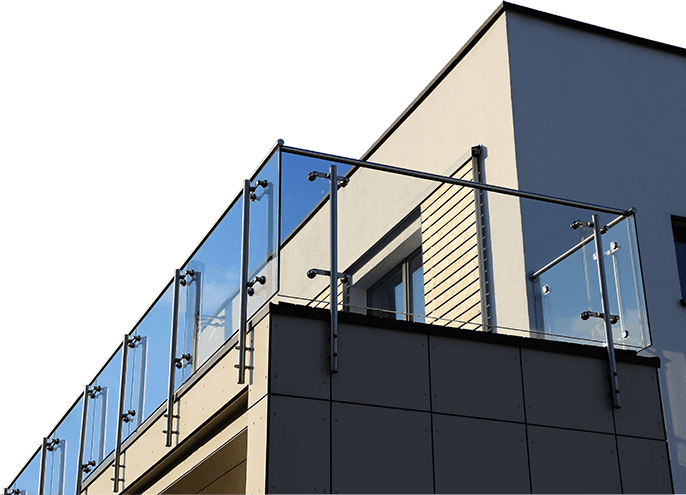 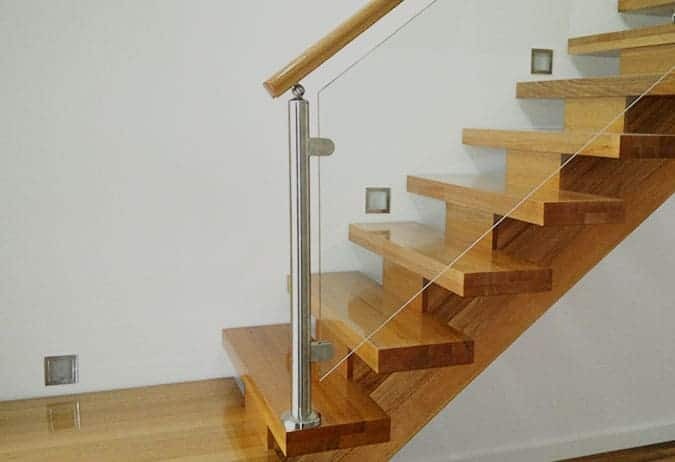 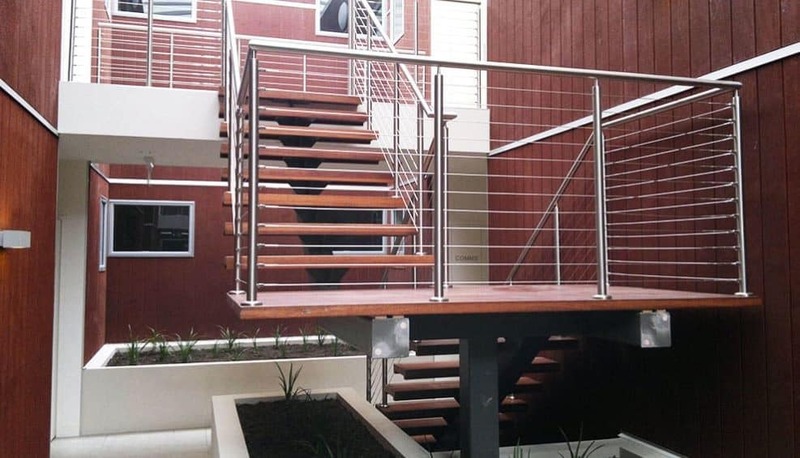 If you would like to know more, then call our friendly team on 0408 350 468 for glass balustrading, marine wire and stainless steel handrails in Croydon ‘near me’.